For many people, Search Engine Optimization or SEO is still a jargon. When we ask our clients, most of them have SEO as their first concern. The term search engine optimization is overly hyped while it can be understood pretty easily. It is obvious that every concept has its advanced areas and some basic areas as well. 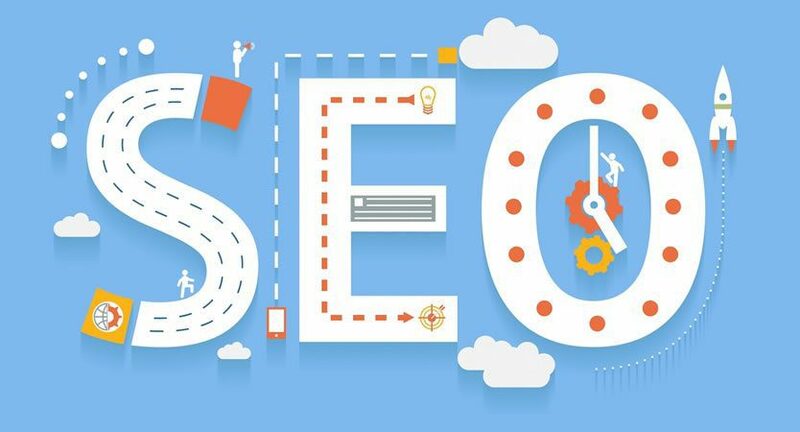 While we at Swat Marketing Solutions are there to take care of the advanced areas of SEO, we believe that you should get to know about a few basic seo practices that can help your website gain better rankings. There have always been debates over quality vs quantity. Here, let’s talk about quality first. Quality is the most crucial factor that search engine algorithms are defined on. A unique content with vibrant information is always preferred by the search engine bots. Yes, the structuring of your website and navigation matters too but without the quality of the content, the website or blog may not get relevant attention by users as well as search engines. Quantity is when we post content on a regular basis. This gives an impression to the search engine that you are live and working for your users. An improper structure, hierarchy in posting the content may give a wrong impression to the search engines even when it is not so. Make sure you create quality posts on a regular basis to keep the users engaged and provide them with new information each time. Using the right keywords in posts and page url’s is important, as well as adding the proper meta descriptions, titles and post layout. This will make your website searchable and readable for users. Also, make sure that your posts and pages are categorically divided into menus, submenus and widget links. A proper placement of posts make them clear and understandable by users. Users trust a person more than a brand or logo. It is equally important to understand that popularity of the post contributes a lot to the SEO. Merging both factors together makes it a perfect post for your website. Add a profile picture, a small description and the website link to help your users learn more about you. It is a well known fact that website posts that are bright, charming and eye catchy, will have more success in engaging the user and thereon, your content plays its role. Using high resolution images, videos and infographics will give your post a great structure and make it more appealing. In some instances an infographic image may work out better than the contextual content with the same information. Appearance is not just dependent on the images and visual content but also on the structure such as widgets, html clickable graphics and the overall web design. By applying these 5 SEO practices you will be able to set up a good, basic and informative website. Reach out to us for proper SEO consulting and services.